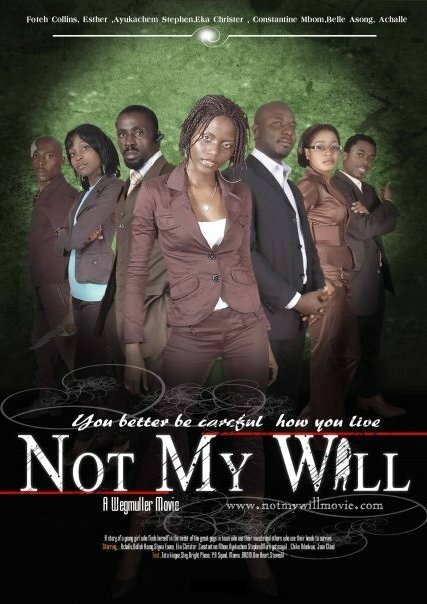 The production team of the movie ”NOT MY WILL” wishes to inform all fans of a press conference about the release date of the movie to take place on Friday 30th April 2010 at the Solomon Tandeng Muna Foundation at 11 am prompt. Zamina mina eh eh! Waka Waka eh eh! The song ‘Waka Waka ( Time For Africa).’ borrowed from Zangalewa’s successful “Golden Sound” is officially annouced as the anthem of this 2010 World Cup in South Africa. The song features pop stars Shakira from Columbia and Freshlyground from South Africa. A Beautiful Nostalgic Song! 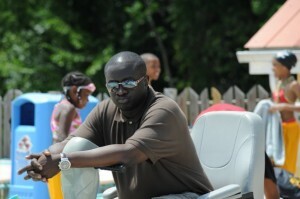 Camer rocks! Boudor is a Cameroonian rapper who has imposed his unique and original rap style gaining plenty of admiration.If you’ve never heard of him, just watch this !. 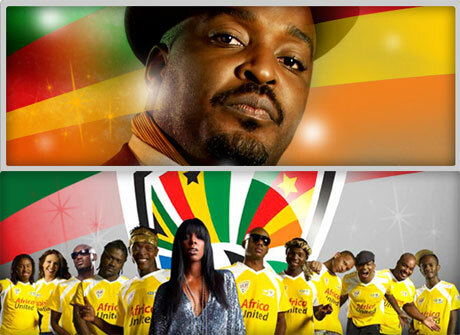 What was considered rumour has now been clarified; Krotal actually participated on the anthem of the World Cup alongside the Senegalese Awadi, 2face Idibia from Nigeria, South African Jozi, Zuluboy and Slikour & Kwestadu , Samini from Ghana, the Lebanese Rola, the Ugandan Chameleon and the American star Kelly Rowland. The song titled “Everywhere u go” was funded by the mobile company MTN ,also sponsor the first World Cup to take place on African soil. Great song!! Krotal keep reppin’ Camer. 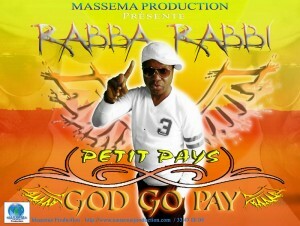 Cameroonian ace musician , Le Turbo d’ Afrique, Petit-Pays has released a brand new gospel album titled ”God Go Pay”. 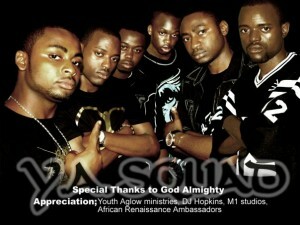 “God go pay” declares his glorification and commitment to God after his encounter with prophet TB Joshua in Nigeria. This album was produced by Massema Production. 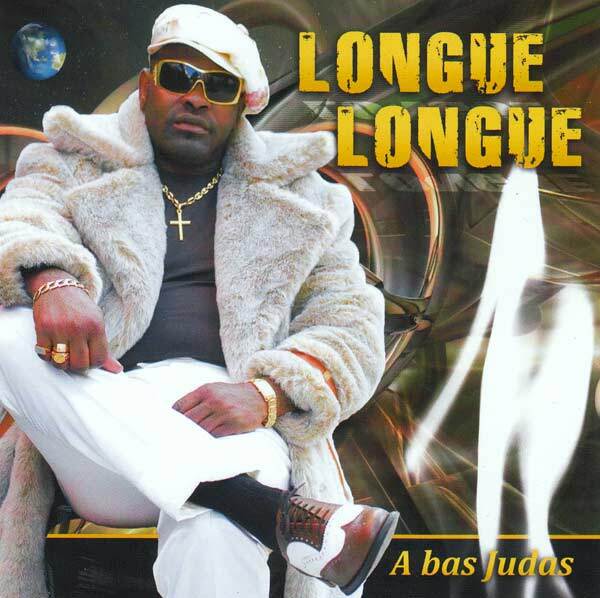 Our Cameroonian celebrity best known for his hits ”Africa”,”Privatiser”,Kirikou , and Canal D’or 2009 ;Longue Longue has been a subject of humour because of his gross public misconduct. Despite the virtuous attitude seen in music videos and on stage, just a small skirmish would make his true behavior portrayed. 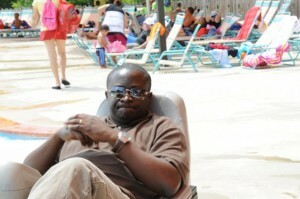 I can remember his fight at Marche Congo where he was rescued by the goodwill of some merchants. Longue Longue looked around but couldn’t identify who offered him the speech.He finally sees a scapegoat,a student of Lycee Ndoghem who was seriously laughing. He suddenly advances towards the boy and gives him a series of punches .The friends of the latter, surprised by the cannibalistic behavior of the artist decided to rescue their school mate. All the students threw themselves on Longue Longue and gave him a good correction rubbing the whole of his body with mud. To release him, the students want him to sign an undertaking with the police to transfer to the student in question the sum of 40.000 frs as compensation for the mobile from he lost in the course of the fight.